Do you think size matters? We do! Did you know we are part of Hunters? If you instruct a Country Properties agent you will have your property marketed, not just acroos Hertfordshire & Bedfordshire, but nationwide. 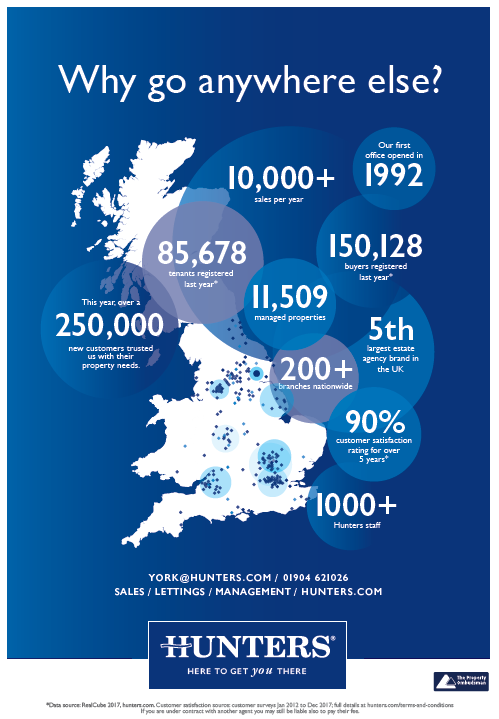 Below are some important numbers that we, at Country Properties, think matter to us! Because we value you as a Country Properties customer, this christmas we are giving away a fantastic Love2Shop voucher, just enter your details below, answer our festive trivia question and you will be entered in to a prize draw* where the winner will be announced on 20th December 2018 - good luck!